Make plans now to attend Family and Friends Weekend, Sept. 30-Oct. 2. 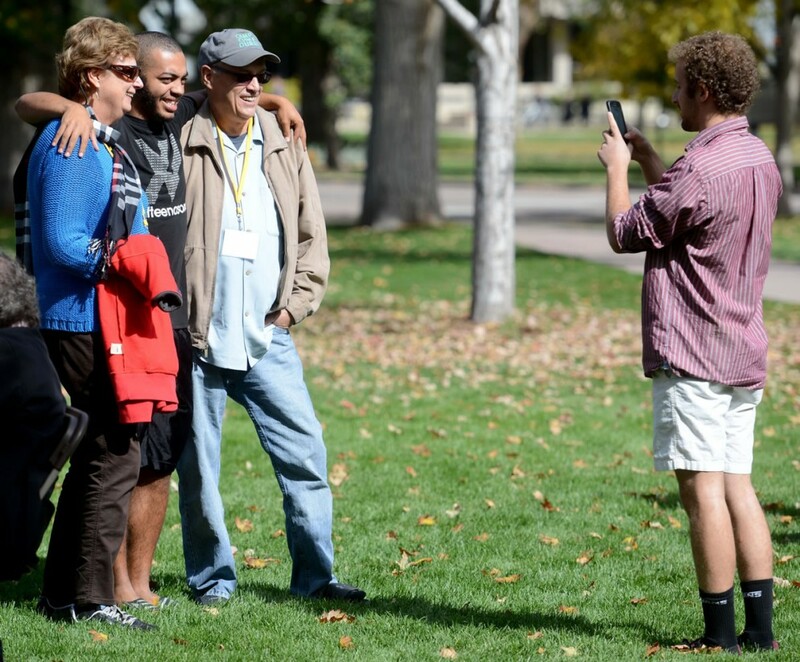 Spend some time reconnecting with your student and enjoying all that the campus and the Colorado Springs communities have to offer. the CC community and share it with their families — including parents, siblings, grandparents, aunts, uncles, and friends — as faculty, staff, and students showcase our programs, our place, and our people. Discover unique aspects of the Colorado College classroom experience by participating in a special Tiger ED session taught by faculty. Dine with faculty and student representatives from the President’s Council and the Colorado College Student Government Association (CCSGA) as you learn about ways the academic experience extends beyond the classroom at one of two feature lunches. Hear the latest on the “state of the college” from President Tiefenthaler. Be amazed by the level of research opportunities available at CC at the Summer Faculty-Student Collaborative Research (SCoRe) Symposium. Take a “Sense of Place” field trip or a tour of the Catamount Institute and discover one of the places that gives our region its distinct character. Tour the studio at KRCC, Colorado College’s NPR-member station; enjoy refreshments; and learn about ways to be involved. Browse student poster presentations and give students an opportunity to share their experiences with you at the Internship Experience Forum. Cheer the CC Tigers men’s and women’s soccer teams to victory! Take a twirl on the ice at the Honnen Ice Arena or give indoor climbing a try at the Ritt Kellogg Climbing Gym in El Pomar Sports Center. Online registration will open on Aug. 10. We highly recommend that you check with your student regarding their academic and activity schedule during Family and Friends Weekend and coordinate any planned activities prior to registering. Embark on a musical trek to kingdoms long forgotten and bustling towns now vanished. 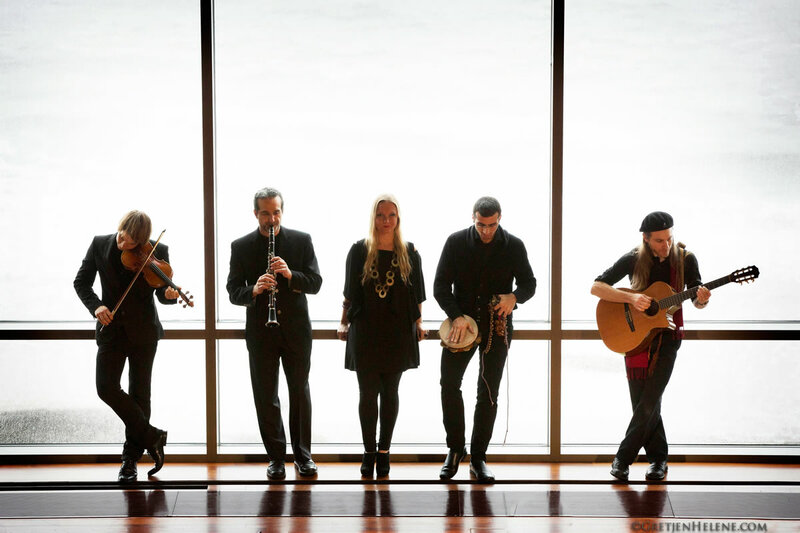 Follow the stories of vagabond queens, pauper poets, and lovers lost to the sea, all set to spellbinding arrangements of old Sephardi songs worthy of symphonic film scores. Wrap these tales up with lush soulful harmonies evoking Flamenco’s gutsiness and the longings of Fado, all combined with heart-pounding percussion and intricate soundscapes. Journey through the Balkans to the Mideast beginning in Sarajevo and winding through Salonica and Jerusalem. 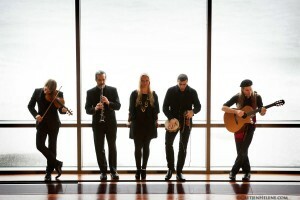 “Tales from the Forgotten Kingdom” is a sonic adventure brought to life by the Guy Mendilow Ensemble, an award-winning quintet of world-class musicians with members hailing from Israel, Palestine, Argentina, Japan, and the U.S. Sponsored by the Cultural Attractions Fund, the History Department, the Music Department, and the Chaplains’ Office. Free and open to the public.